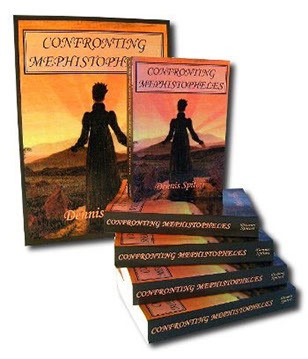 Confronting Mephistopheles, a novel by Dennis Spiteri, was published in 2009. It is available for purchase from the author for AU$25.00 plus postage and handling. Please contact Dennis Spiteri for further details. Thank you.